Nonprofits are subject to some of the same payroll challenges as for-profit organizations, which includes complexities such as retirement plan administration, garnishments, worker’s compensation insurance and more. However, unlike for-profit companies, a nonprofit’s 501(c3) status means complying with IRS rules relating to special payroll and tax circumstances. 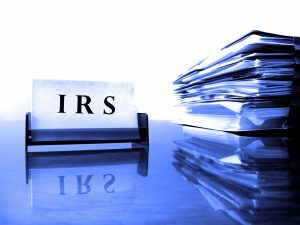 Tax exempt status relieves some of the responsibility regarding IRS tax rules, but nonprofits with compensated employees are still responsible for taxable wages. 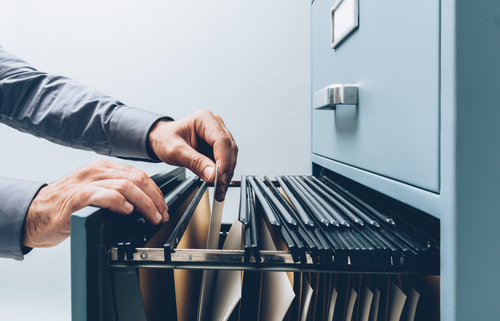 If the organization has employees in multiple states, it can become even more complex, and non-compliance may result in costly penalties for the organization. 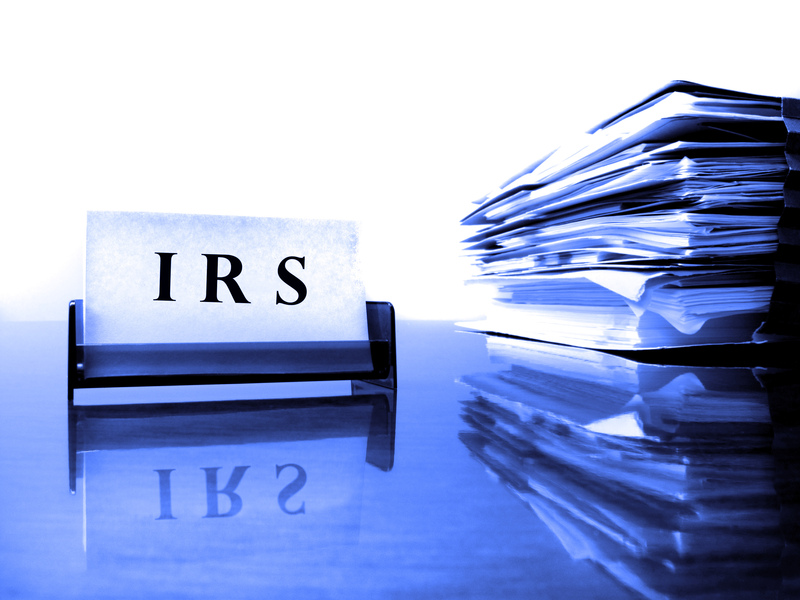 The IRS holds the officers and board members of nonprofits accountable to ensure their organization is operating under the correct regulations. Nonprofits also are responsible for withholding, depositing, and paying employment tax comparable to any other organization that pays their employees, which consists of Social Security and Medicare taxes and federal income tax withholding. FICA, the Federal Insurance Contributions Act, contains the current Medicare and Social Security Tax that any employer is obligatory to withhold from all their employee’s earnings, and the same exact amount the employers are anticipated to pay. Nonprofit organizations are held accountable to pay FICA taxes for any employee that makes more than $100 as well. On some occasions organizations are also reliable for volunteer compensation and if it is fiscal, the organizations need to make sure the compensation is recorded as taxable wages. Non-cash gifts that are of nominal value do not have to be counted as taxable wages. All nonprofit organizations excluding churches are required to file Form 990. Form 990 is a form that tax-exempt organization file. Nonprofits file this form with the IRS so they can evaluate how these organizations are operating. This form includes information about the organization’s finances, mission, and agendas. However, the specific type of Form 990 depends on the Nonprofits annual proceeds and assets. Nonprofits typically file Form 990-N if their gross earnings are less than or equal to $50,000. If the organizations gross receipts are less than $200,000 and their total assets are less than $500,000 they file Form 990-EZ or Form 990. Organizations file Form 990 when their gross receipts exceed $200,000 and their total assets are more than $500,000. Form 990-PF is only filed if the organization is a Private Foundation, regardless of their earnings. Also, there are specific due dates for three of the Forms: 990, 990-EZ, and 990-N. Each of these forms must be filed by the fifteenth day of the fifth month, which is after the nonprofit’s annual accounting period. In addition, each state has different rules regarding if nonprofits must pay unemployment taxes or not. As a result, it is highly recommended that organizations review each state’s rules that they may have an employee in. Clearly, nonprofit organizations must follow a complex guideline of payroll and tax rules. This process seems even more confusing due to the fact nonprofit organizations have restricted staff and resources.